Yesterday’s post was pretty down and dark, so how about a little Fun Friday? Communication is a vital skill for small group leaders, but it doesn’t usually come naturally. Would the members of your small group ever respond, at least silently, as Dilbert does in the second panel? What one thing can you do today to learn about becoming a better communicator? What part will listening play? 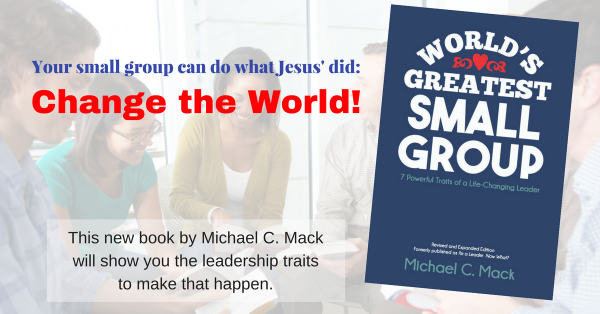 Check out the Small Group Leadership Training/Equipping Page for more ideas.